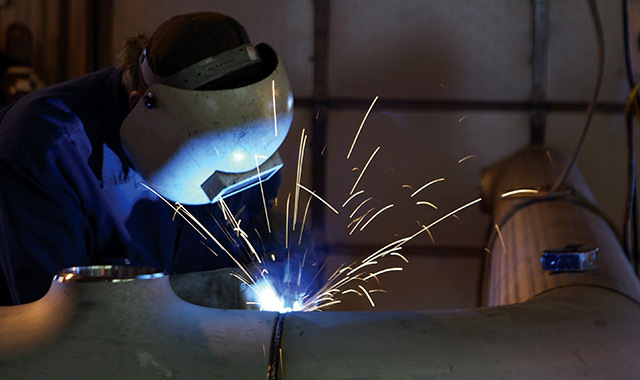 In business since 1930, Northern Natural Gas owns the largest interstate natural gas pipeline system in the United States. Northern Natural Gas’ pipeline system stretches across 11 states, from Southern Texas to Michigan’s Upper Peninsula, providing access to five of the major natural gas supply regions in North America. 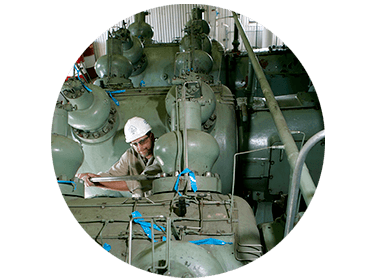 The company provides natural gas transportation and storage services to 81 utilities and numerous producers, energy marketing companies and industrial end users. 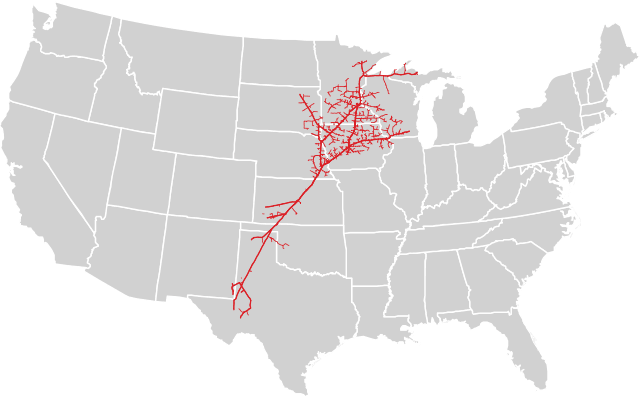 It also provides grid transportation between other interstate and intrastate pipelines, and access to major North American gas supply basins in Canada, the Rocky Mountains, the MidContinent and Permian Basins, and major shale gas developments. 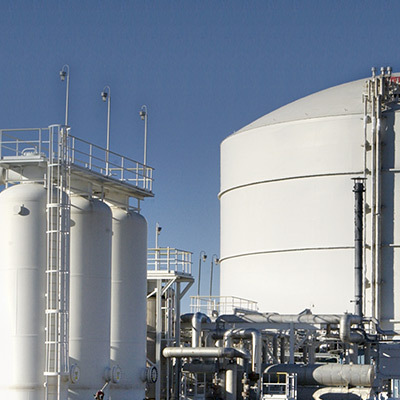 Northern Natural Gas’ system includes three underground natural gas storage facilities and two liquefied natural gas storage facilities, with a total storage capacity of 79 billion cubic feet. 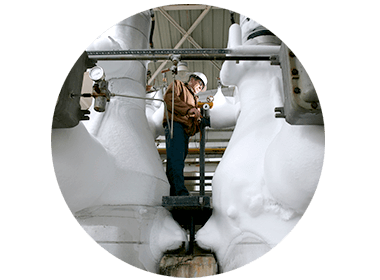 Northern Natural Gas provides firm and interruptible storage services as a reliable and flexible customer supply source to meet short- and long-term market demand and arbitrage opportunities. Northern Natural Gas doesn’t just deliver natural gas, they deliver solutions, tools and resources that improve the lives of their customers. 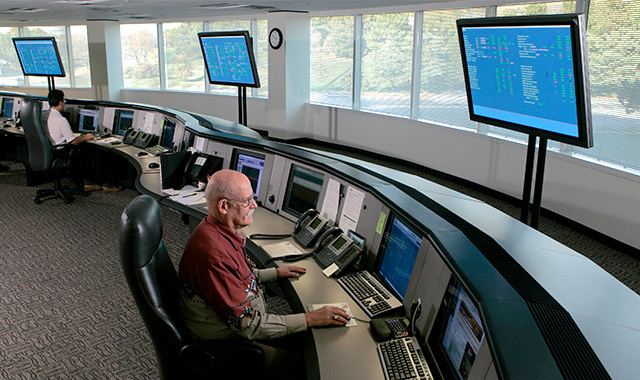 Northern Natural Gas has ranked first in customer satisfaction for 14 consecutive years in the major organizational group category of the Mastio & Company Customer Satisfaction Survey. In 2018, the company earned the Double Platinum Award of Honor with Distinction from the Greater Omaha Chapter of the National Safety Council in recognition of 29 years of superior safety and health programs and accomplishments. In 2017, the company earned the Double Platinum Award of Honor with Distinction from the Greater Omaha Chapter of the National Safety Council in recognition of 28 years of superior safety and health programs and accomplishments. 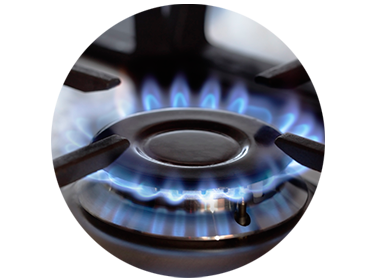 Northern Natural Gas has firm and interruptible storage services that are available as a reliable and flexible customer supply source to meet short-and long-term market demand and arbitrage opportunities. Its system includes three underground natural gas storage facilities and two liquefied natural gas storage facilities, with a total firm service and operational storage capacity of 79 billion cubic feet.